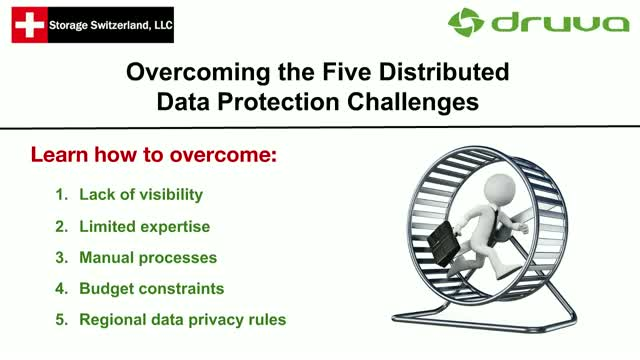 One of the biggest challenges facing IT today is how to effectively protect data distributed between offices and across clouds. Companies with remote and branch locations, and newly merged organizations are all at risk of losing their critical data or ending up with multiple disparate solutions, that are not integrated. This can leave them with data silos, lack of visibility and control over data, and creating risks and compliance issues.